Update Wednesday wasn't particularly active this week, but Google did push a few bug fixers out before the day was done. While most of the apps only saw minor version revs with little more than minor tweaks, Chrome Beta 41 came down the pipe with some noteworthy improvements like pull-to-refresh and an option to block only 3rd-party cookies. However, it turns out that those weren't the only new bits to be found in this release. 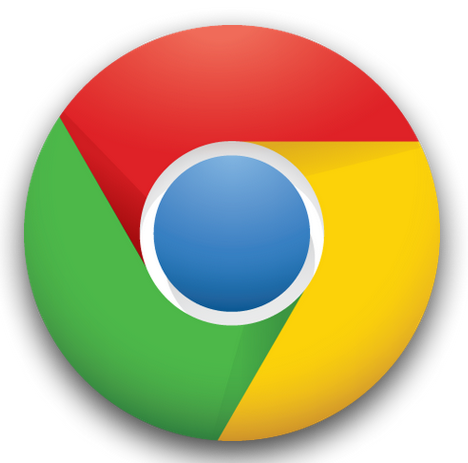 Google: Chrome Releases To Align Across All Platforms - Including Android - Starting "Early Next Year"
Chrome for Android is expected to start aligning with desktop releases of the browser by "early next year," according to a post by the Chrome team on Google+. A. Soon! We expect an update to Chrome for Android starting with a developer update to happen before the end of the year, and we’re actively working towards aligning releases across all platforms, including Android, starting early next year.